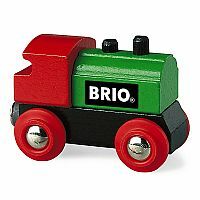 Simplicity is beautiful, and the red, green, and black wooden BRIO Classic Engine is a perfect example. 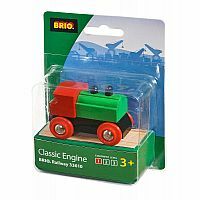 The plastic wheels of this well-made 2.5-inch locomotive fit snugly into BRIO tracks, and its rear magnet will hold and pull any BRIO car. 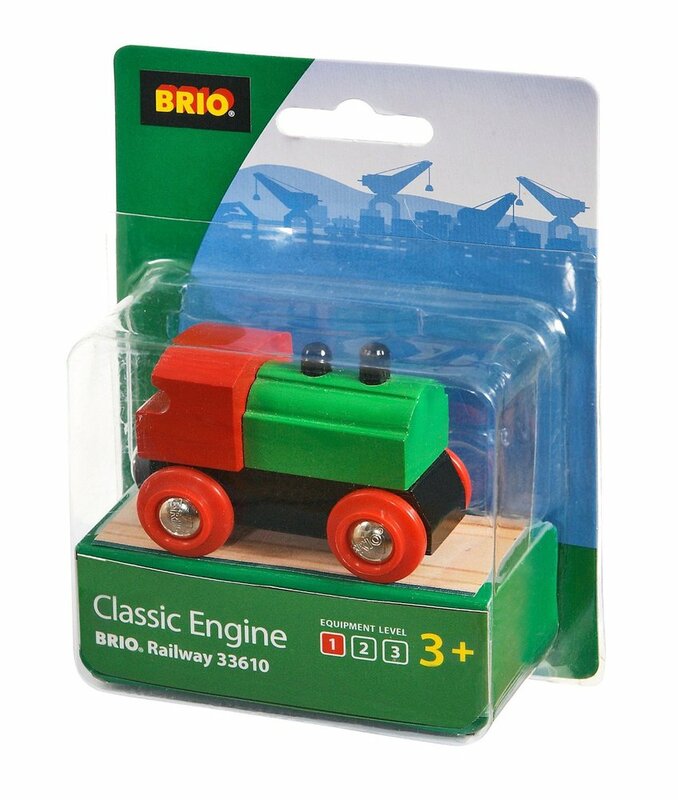 It might not be as realistic as the HO-scale models, but it's tough and easy for little hands to manipulate. 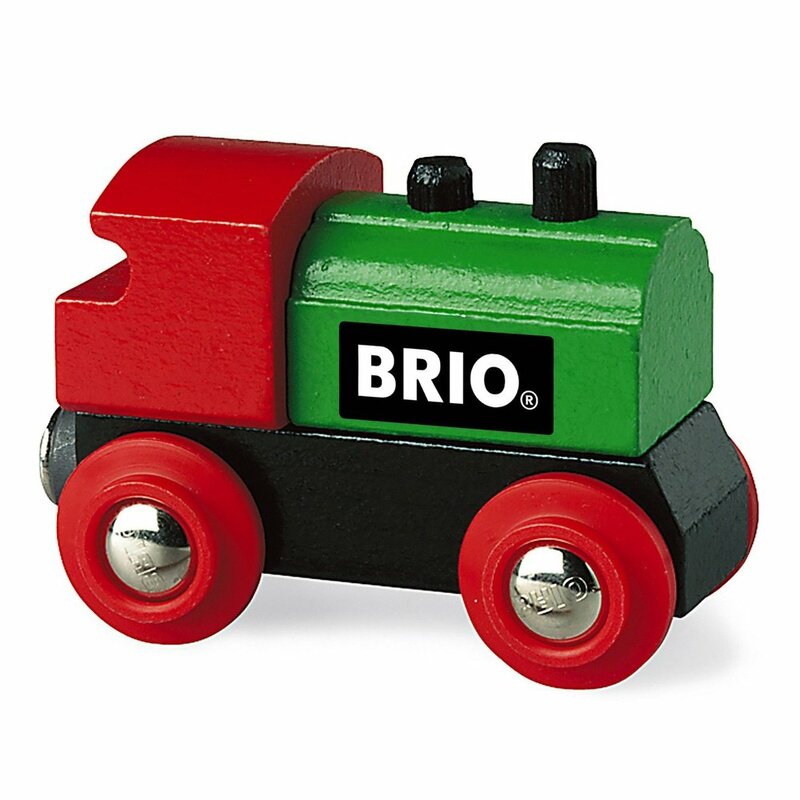 Like other BRIO toys, the Classic Engine is guaranteed for life against manufacturing defects.